I’m one of those really crazy, weirdo, crunchy mamas who actually likes giving birth. Sorry, sue me. 😉 Birth is a very natural (obviously) thing to have happen, and I know it’s different for everyone, but I really believe there are some things you can do to have a faster, easier labor. #1- Walking, walking, walking! Walking is one of the best things to do to help your body get ready for labor. After 37 weeks, I incorporated lots of hill/incline walking to help encourage labor. #2- lots of squats! “Squat 300 times a day, you’re going to give birth quickly.” – Ina May Gaskin. There are lots of different kinds of squats to do- normal, wide, deep. Do what feels good and mix it up! I definitely believe squats get your body ready for labor. #3- red raspberry tea/third trimester tea! I didn’t do this with my first birth, and even though I had a very fast labor, I’ve been drinking tea religiously this pregnancy to see if it will help. #4- stretching! Stretching feels good on a growing, stretching body, but also helps open up your hips in preparation of your upcoming birth. Check out all the awesome hip opener stretches online! #5- read & watch positive births! When people want to tell you their “horror birth stories”, just tell them you want to have a positive experience. I watched lots of good homebirths to get my mind ready and to be confidant in my body’s ability of giving birth. What did you do to help prepare your body for labor? Happy Friday! I’ve been out-of-town this week visiting family. It’s been fun and definitely a “growing” experience being a Momma. Traveling with a 9 month old for 8 hours in the car is NOT fun. Ahem. One thing I did not want to do is completely go off of Trim Healthy Mama, and not exercise. I definitely feel better, and it keeps my Lyme’s Disease under control when I workout & eat right. In a few weeks I’ll share how to travel doing THM, but today I want to share ways to incorporate physical exercise into your trip or vacation. 1// Go for a walk or hike. This is pretty self-explanatory. Lol. Just get moving! 2// Do quick & effective HIIT or circuit workouts like my 15 Minute Workout or my Legs & Booty workout. These are short & not easy (ha! ), so perfect for being on vacation! 3// Find a short YouTube workout video! Since we don’t have internet at home (yes, no internet! ), I love trying out new workouts on YouTube on a hotel or friend’s wifi! 4// If your days are jammed-packed with fun things to do, get up early, or do a quick workout before bed. Something is better than nothing! 5// Relax and remember to jump back 100% when you get home! What are your tips to staying active on vacation? Happy Friday! Can you believe we are halfway through 2016? It’s completely insane. So, a loooong time ago I used to do these Fitness Friday posts and I just haven’t done one in forever (actually, June of last year to be exact)! I thought it was time to give a little update- now that I am 9 months postpartum. There are two months between these two pictures, but it seems like a year! I started going to a local women-only bootcamp twice a week, which has shown me I can push my body harder than I was. Starting next Friday I will start sharing my weekly workouts again, but today I just want to share with you a fun, 15 minute full body (PLANK!) workout. I came up with this one evening when I was playing on the floor with Caleb. This will make all the muscles in your body work! ha. Enjoy! What are you doing this weekend? Any special plans for the 4’th? Happy Tuesday, everyone! I am officially ready for our little Caleb to come! It feels like I have absolutely no room left! 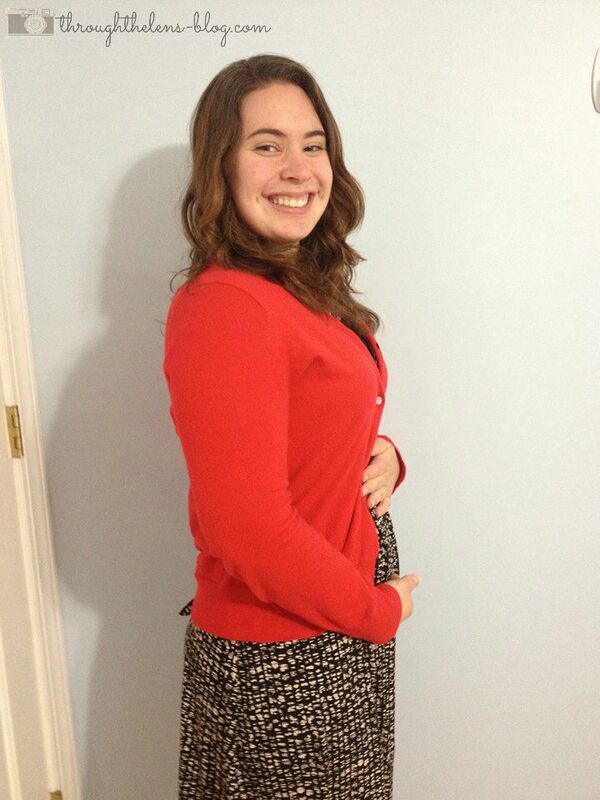 I’ve been having lots of really hard, strong contractions….so hopefully he’s going to want to come out soon! Ha! 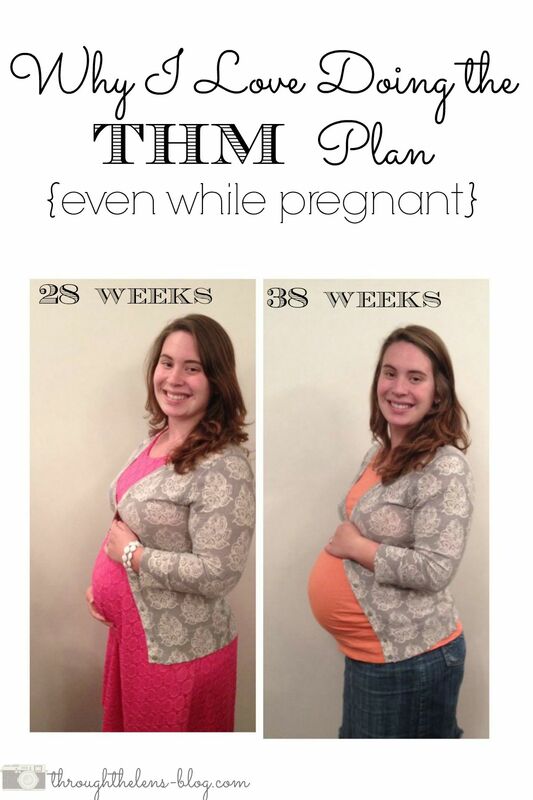 Today I am super excited to share with you why I love the THM plan….and why it’s the perfect plan for a pregnant woman, too. First, a little about my pregnancy so far…. *When I got pregnant I was a little “fluffy”- not skinny any more, but not chunky yet. I could still fit into some of my 4’s, but I was wearing mostly 6’s by that point. (My lowest was a 0/2). Here’s a picture of me at 12 weeks…..
At 14 weeks I got hit with a terrible bout of morning sickness….that lasted until 20ish weeks. I couldn’t keep anything in me, so I just started eating….well, anything that would stay in me. That led to a weight gain of ~16lbs by week 28. That’s not terrible, I know, but I’m 5’1″ and have a thick build- that extra weight was not exactly in my stomach. So, I started the THM plan. It basically has you eating carbs and fats…separately. An “E-nergizing” meal has protein and carbs, and a “S-atisfying” meal has fat and proteins. There are also “Fuel Pull” meals that focus on just protein and low carbs & fats or there are “Cross-over” meals that have both good carbs and fats together. From weeks 28 to 36, I was eating either “S” or “E” meals, with a “FP” snack every hour. That kept me full without gaining extra (un-needed) weight. Since 36 weeks I can’t keep a lot of food down, or eat a lot at one time, so I’ve been eating all “CO”s to help keep me full. At 38 weeks and 2 days, I have only gained 17lbs this whole pregnancy and feel SO good. By eating more “Cross-over” meals for pregnant/nursing mothers, it helps keep (or give) you more energy to get through the day….and we all know we can always use more energy! 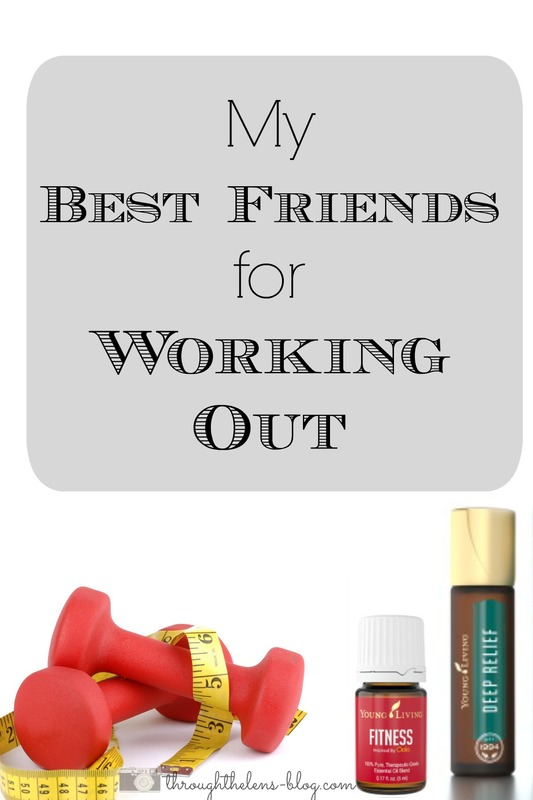 What else has helped me feeling good is working out….even if it’s just for a short time, or just stretching. It feels so good on my growing body, and it’s helping me stay trim and in shape for after Caleb comes! (I wrote some blog posts on just that: 5 Favorite Pregnancy Workout DVDs and Favorite Workout DVDs for the Third Trimester). The Trim Healthy Mama plan is definitely not just for women! My husband does it with me, even though he doesn’t have an ounce of fat on his body. I give him just cross-over meals….but he says he has a lot more energy and feels better over-all eating this way. My “little” brother and also my brother in law are semi-doing this plan along with exercising (they’re both seniors in HS), and my brother has lost around 20lbs and my brother in law has lost over 35lbs. I’m so proud of them both! If you are thinking about trying out the plan, I would suggest reading the book- at least twice! 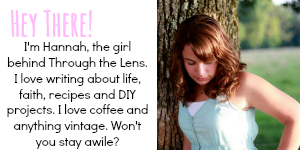 Then join some of the official Facebook groups for accountability and tons of recipe ideas. Have you tried the Trim Healthy Mama plan? Did you follow any plan while you were pregnant? -Jillian Michaels’ 30 Day Shred- this is a much easier version of the Ripped in 30 I was doing. I still have to modify some things– no jumping, but it’s definitely easier on this growing belly! -T-Tapp Total Workout at Beginner Level- don’t let the “beginner” part of the name run you off. I was (and am) still in good shape, and it definitely challenges me. There is no modifications needed for this workout, and it’s amazing for helping to keep your back in place and good posture! -Summer Sanders’ Prenatal Workout- so, I totally love this workout!! I’m still doing the second trimester workout, but it works up quite a sweat, and again, there’s no modifications to have to worry about….just pop it in and get your sweat on! What are your favorite workout DVDs for pregnancy? Did you workout while you were pregnant?